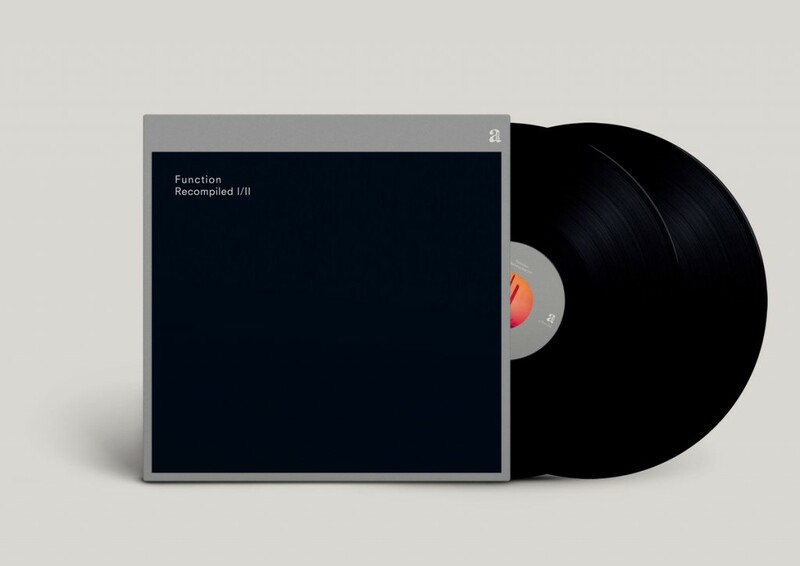 Recompiled I/II is the first of two vinyl-only archive releases by Function, which include previously unreleased tracks as well as music that has long been out-of-print. The insert includes liner notes by Brendan M. Gillen (Interdimensional Transmissions). 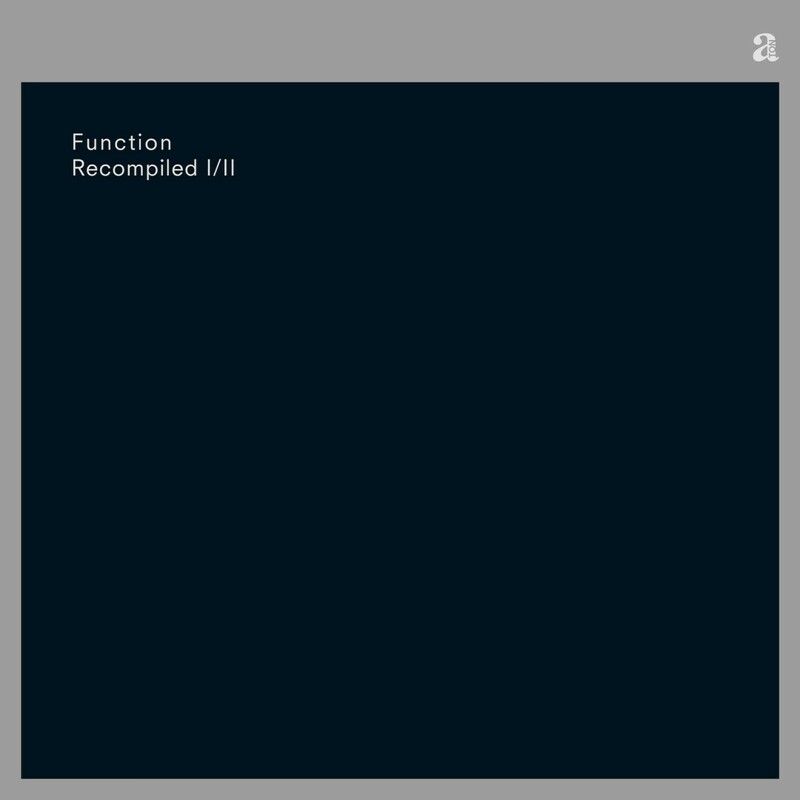 Recompiled II/II was released in November 2017. Artwork: Taken from the Function archives. Used by kind permission.